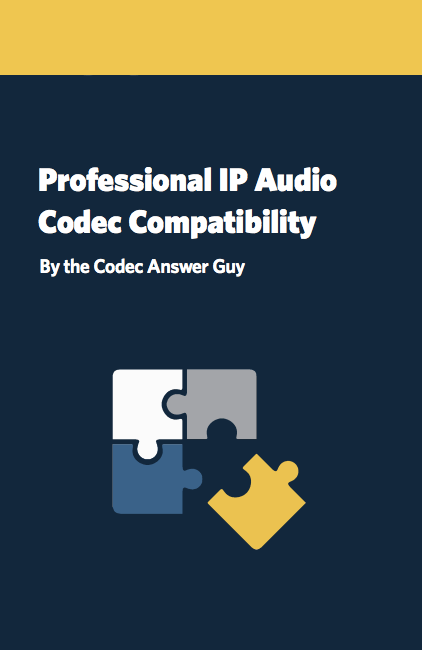 The Codec Compatibility Primer Is Here! Connecting IP codecs across brands seems like it should be as easy as clicking a button. But there are a surprising number of roadblocks! Luckily, it’s still possible to make it happen. We wrote this primer to show you how. In this instructional primer, we explain existing interconnect standards, why so few codecs can connect easily, and how to set your gear up to work with codecs from other brands. Got questions? Reach out to us at info@comrex.com – we’re happy to help. Looking to buy a Comrex for yourself? Check out our dealer list.